1. 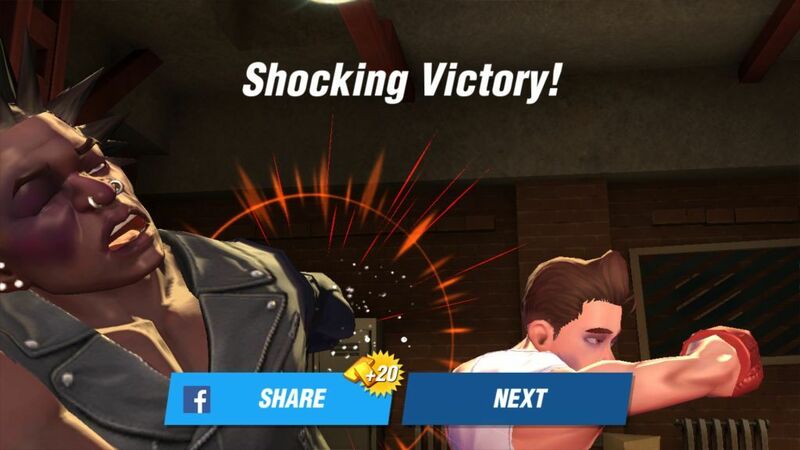 In Story Mode, defeat the final boss boxer in every stage to get 20 gold. To get them, you will have to share your achievement on Facebook. You will still get gold bars if you have not signed in to Facebook. Just tap the share button and then tap the “Next” button to get your rewards. 2. One of the best ways to get Gold is by completing achievements. Hit the menu (three horizontal lines) on the upper-right corner of your home screen and tap “Achievement”. Go to an achievement that has an exclamation mark on it. Now tap the “Claim Reward” beside each mission to get gold. You may also get coins and S-Coins on completing certain achievements. For example, completing tasks under “Veteran” will grant S-coins whereas finishing tasks under “Tournament” or “Rookie” will earn you gold. 3. You might also get gold from league packages. Win asynchronous PvP league matches to get packages that may contain gold bars. However, the reward quality depends on the league you are in. For example, there is very low chance of getting gold from league 1’s small package. However, as you advance to higher leagues, chances of receiving gold are more. Make sure you win every PvP match and earn stars to advance to a new league. Tap the red star icon on your home screen to get more info about league rewards. 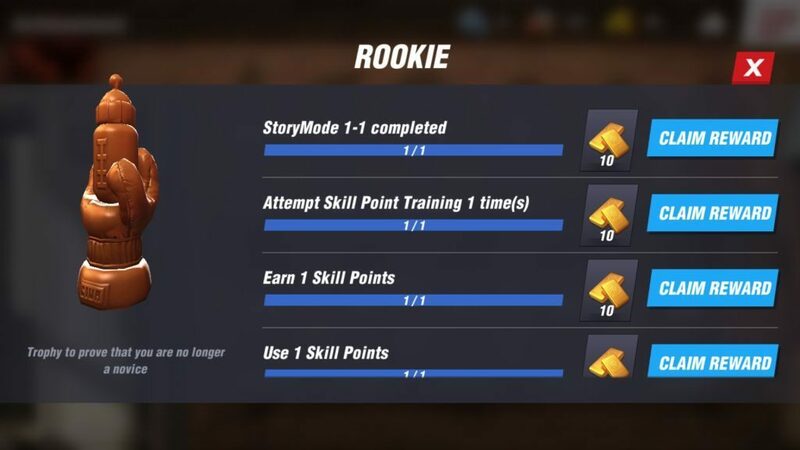 Once you earn 300 stars or more, you will reach the next league, where you will receive better rewards. But if you lose a match, stars will be deducted from your total purple star count. Keep earning coins to reach new leagues to increase your chances of earning gold from each league package. 4. 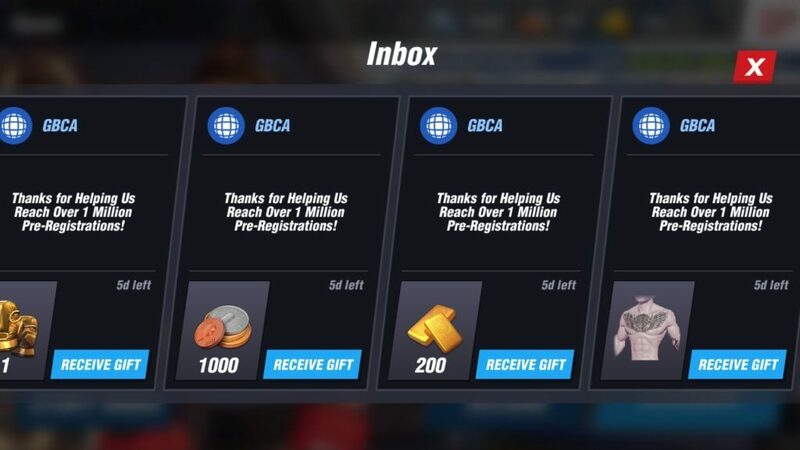 If you have pre-registered for Boxing Star, then will receive lots of rewards, such as coins, gear and gold. Tap menu and then tap the envelope icon on the bottom of your screen to claim your rewards. Make sure you claim them before the countdown ends. You will receive up to 200 gold, 1000 coins, materials, a costume box and golden gloves.